The greatest show on turf, the Cheltenham Festival. The 4 days of top-class national hunt racing held on the 12th – 15th of March is the most anticipated race meeting of the year over jumps or on the flat. We are treated to the highest of high quality each of the 4 days. For the 4 days we all forget our worries and get stuck into the Cheltenham Festival betting and dream about our anti post bets that we have away since a cold November when a horse caught your eye is suddenly the latest Cheltenham tips doing the round and you are standing clutching that docket with 20/1 for a now 3/1 shot. Its the stuff, dreams are made of. The most prestigious four days of national hunt racing is finally here. The Cheltenham Festival, where the best equine talent from both sides of the Irish sea come head to head in a four day titanic battle. The Cheltenham Festival week is always thronged with betting opportunities and better offers that you are unlikely to see all again this year. Traditional bookies are best for simple bets and multiple bets. With all bookmakers going to be fighting it out for your custom in the weeks leading up to the Cheltenham Festival. This is the week to capitalise on all the offers that are available during the lead-up. For all the latest odds and upcoming offers click the links on any off the leading bookmakers. 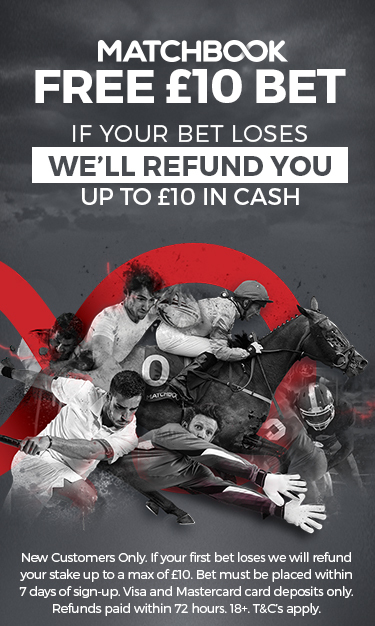 Spread betting is one of the most innovative and exciting ways to bet on Cheltenham. You can bet on losers, bet live and trade horses on a variety of markets. Fancy laying one of the good things at Cheltenham? Well there is no better way then to do it then on spread betting. Betting exchanges will generally give you the best odds when betting on winners. You can also lay best to win on losers. This has become one of the most popular ways for punter to back and lay horses all at the same time. With more betting exchanges being produced each year this is going to become even more popular.